• Are you unfamiliar or uncomfortable with self‐publishing? 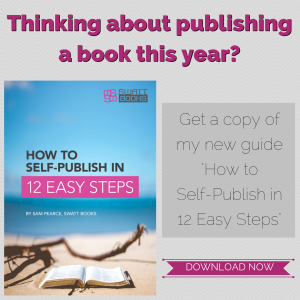 • Are you feeling a little overwhelmed by the process of getting published? 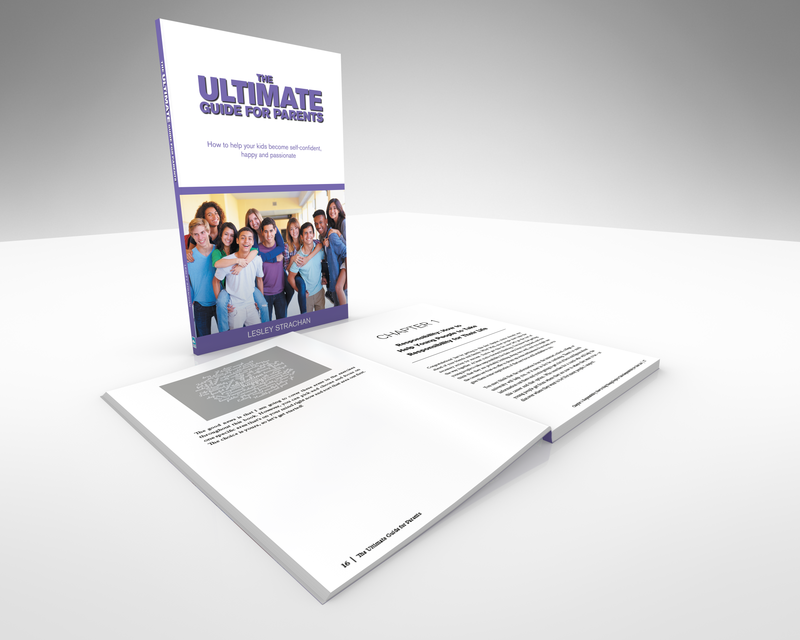 • Do you want a professional looking book, but lack the skills to do it yourself? • Do you need your book to stand out in a crowded market? 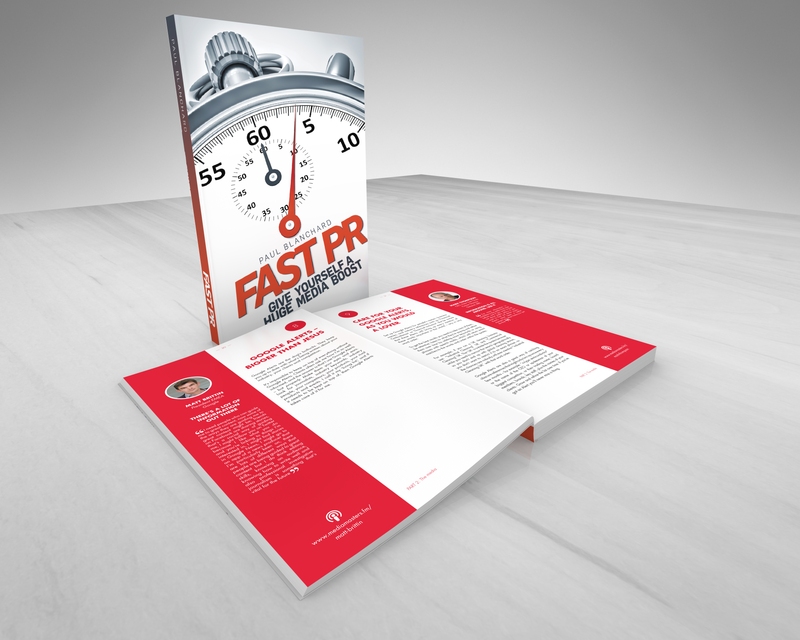 • Would you rather spend you time marketing your book instead of dealing with the day‐to‐day tasks of getting it published? If you answered YES to any of those questions, then my All Inclusive Publishing Package is for you. I do not use standard templates for any of the books I produce. 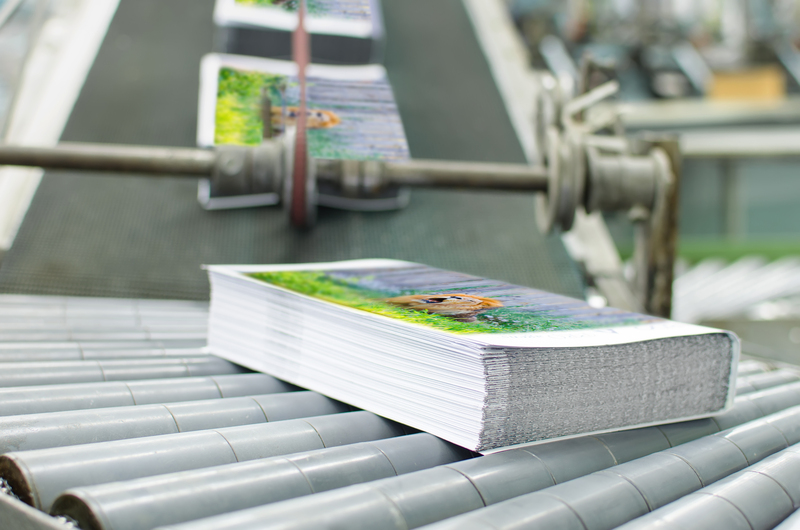 Every book benefits from bespoke concept development so each book is as unique as the author and the story in it. 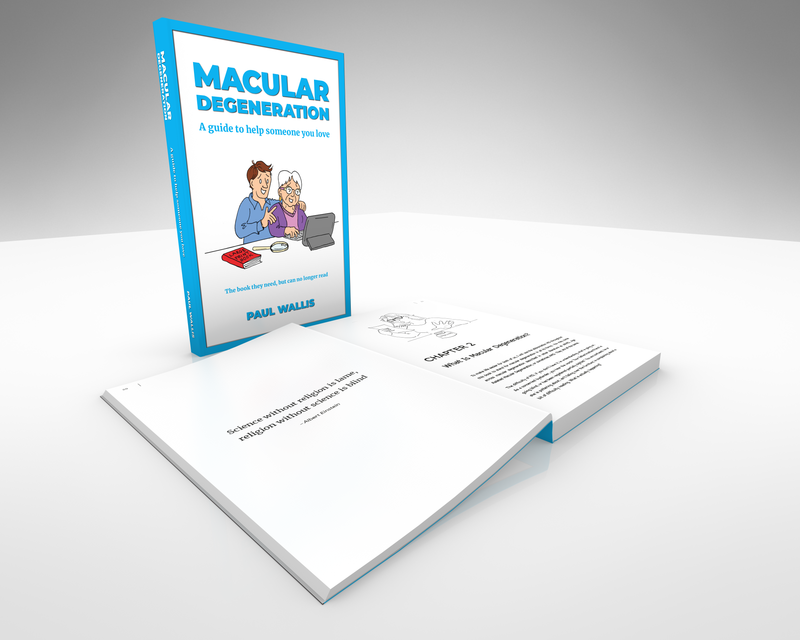 Your manuscript will be meticulously typeset from cover to cover, including the placement of any images and graphics, the generation of a table of contents, and any required cross‐referencing. Your choice of three cover designs shortlisted from a brainstorming session to generate eye‐catching, relevant, and impactful cover options. 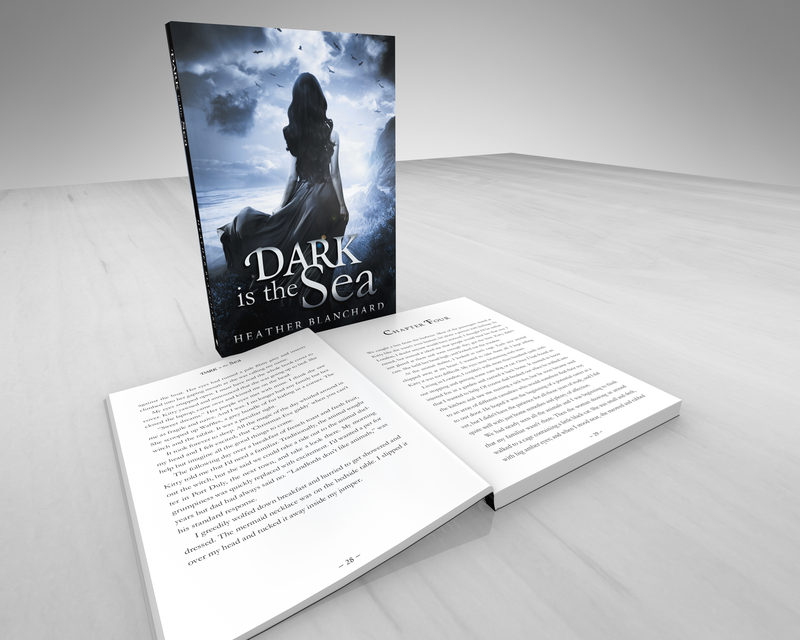 Your book will be made available in eBook compatible with Kindle, Nook, Kobo, iBooks and generic eReaders. Unlike many hybrid publishers and online book factories, you will be set‐up with publishing accounts with both IngramSpark and Nielsen’s in YOUR name so that you maintain 100% control of your book once it is published. A set of ISBN numbers will also be purchased on your behalf. As standard, IngramSpark will push your book out to all major Amazon sites, as well as Barnes & Noble, Chapters/Indigo, and over 7,000 online book retailers worldwide. So your book will have the widest online distribution possible to ensure that your readers can buy your book wherever they are in the world. 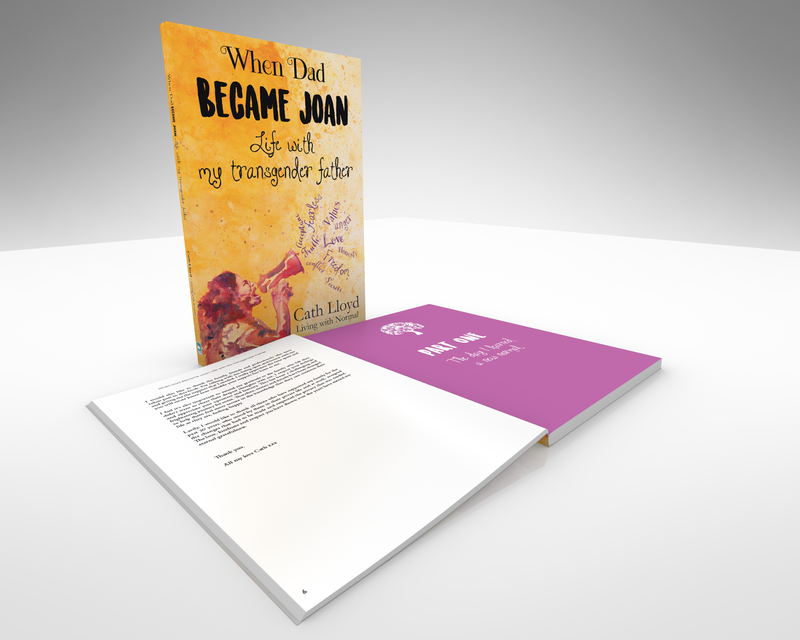 Once all the hard work is done, I will send you your very own copy of the book so that you can see exactly what your readers will see. 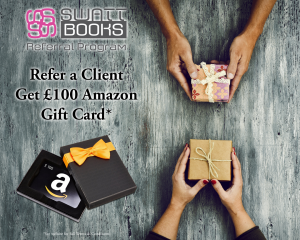 Most importantly, you will receive direct 1 on 1 support through every step of the process to answer any questions you may have, and to give you advice on the best approach to make the most of your book. 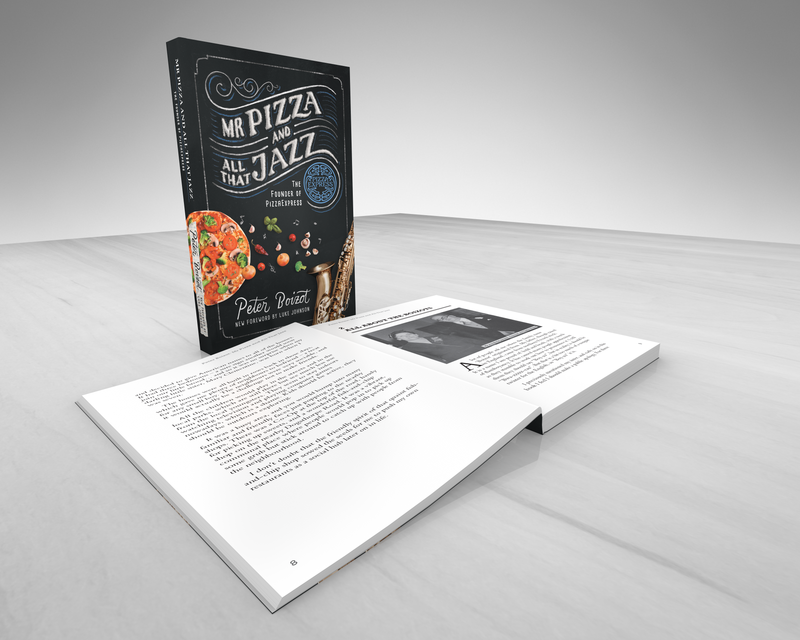 For non‐fiction books such as business books, memoirs, or textbooks up to 50k words and including up to 50 images. For fiction up to 60k words.